(and possibly the world’s) first large-scale, truly sustainable community designed with Climate Change parameters in an effort to create an international model for future residential and commercial design and construction. 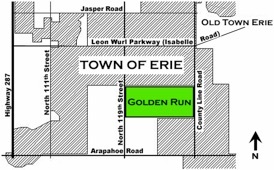 © 2013 by Golden Run Estates, LLC. and Aaron Harber. All rights reserved. 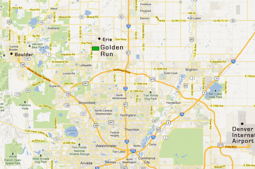 “Golden Run” is a proprietary tradename. This document and its contents may not be reproduced, copied, conveyed, or transmitted, in whole or in part, without the express written consent of Golden Run. For such consent or for additional information, please contact Golden Run in care of Carl Oldham, General Manager, at Carl@GoldenRun.com. Thank you.